Join us for the STC Philly Metro Chapter’s monthly chapter meeting. All are welcome. Whether you are creating a new project, product, developing an app, launching a website or designing a brick & mortar experience, join us to learn about the latest strategies in concept, design & development. During this session we will highlight specific techniques and workflows to help you kick-off any project the right way. Learn how to communicate a concept, improve communication between stakeholders, analyze the real needs of your users and present solutions BEFORE you start development. How to start your research, collect feedback and prioritize next steps. How to sketch ideas, create user journeys and incorporate prototyping into your process. Techniques using paper, digital and web-based prototyping. Waterfall and Agile Workflows and how to apply them to your projects. Numerous resources and tools to get started. 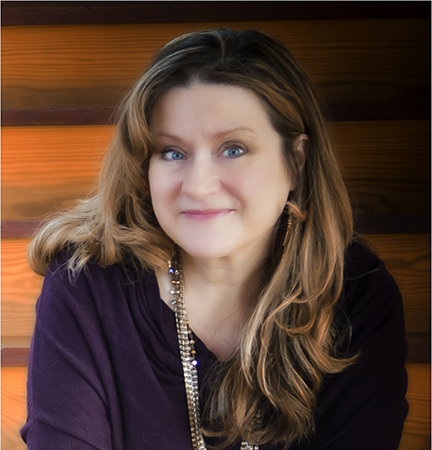 Linda Daniels is a Design Thinker, Artist and Educator with over 20 years experience leading digital and traditional teams for a list of well-known Fortune 500 companies such as Merck Pharmaceuticals and M&M Mars. She specializes in the strategic direction and design of projects and products for internal and external organizations; creating exceptional user experiences to maximize results for corporate, consumer and educational initiatives. She also serves as a thought leader, collaborating with multidisciplinary top thinkers and innovators who are always in search of excellence and the next big thing.